The former head of PR at Oxfam has said the BBC needs to look at its handling of the Ebola crisis, claiming that press officers were "more capable" of generating media content. 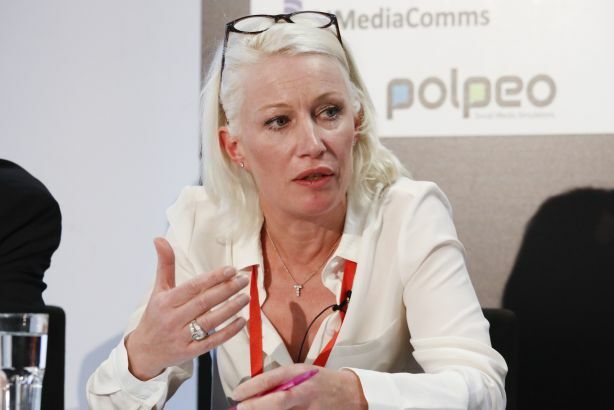 Tamsin O'Brien: "The BBC needs to look at its handling of Ebola"
Speaking at PRWeek's Crisis Communications conference in London yesterday, Tamsin O'Brien, former head of media and PR, Oxfam, and former BBC News editor, said: "The BBC needs to look at its handling of Ebola. "It had so many insurance risks around people catching Ebola that it didn't get enough content. We (Oxfam) were far more capable of getting people on the ground and making content." Also on the panel was Sam Lister, director of comms for the Department of Health (DH). Lister commented: "Part of owning the story was to have press officers on the front line. It was a big decision but one that worked." The DH worked closely with the Department for International Development (DfID) to ensure transparency with the UK public and build its trust through tight messaging. Zoe Paxton, head of news and press secretary to the Secretary of State at the DfID, said she was "proud" of the way her team supported the DH, and that it showed "cross-government co-ordination is at its best when something really bad is happening". When asked what the Government could have done better in response to the crisis, Lister said: "We should have been quicker to concentrate on the local media. Negative stories were coming out of Sierra Leone and a lot of the UK media were re-writing this." Paxton added that she was cautious of "beating the drum" and celebrating DfID's success: "We focused on what we were doing but should have celebrated the results of our activity quicker."